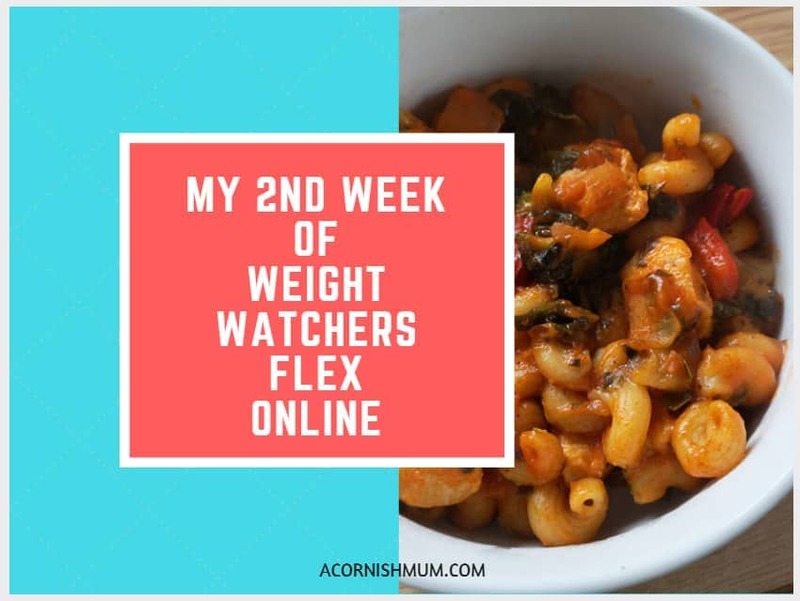 My first week of doing Weight Watchers Flex online and with the app. I turned 35 on the 15th April and as a birthday present to myself I bought a 3 months membership to do Weight Watchers Flex online and using the app from the Monday 16th April. 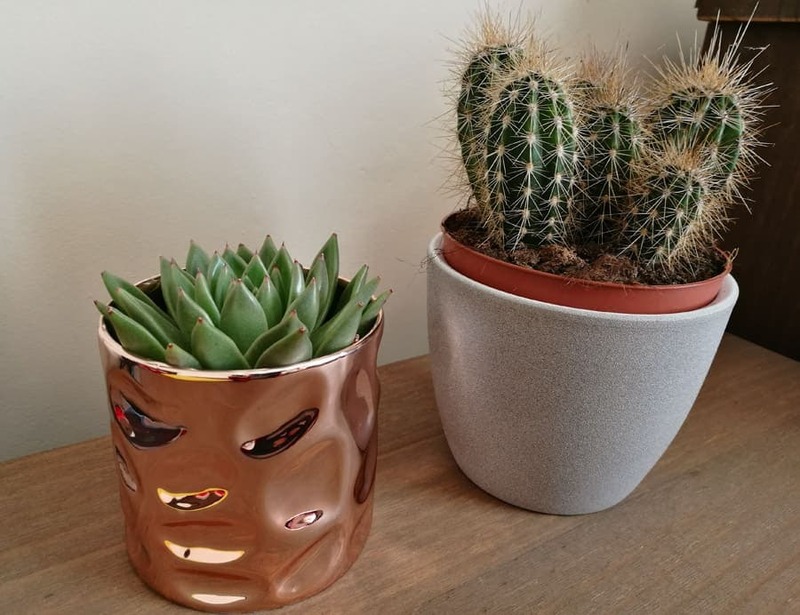 A bit of an odd birthday gift right?! I almost didn’t write about it on here, as I have already written about several diets which I started and didn’t stick to for various reasons, but after this week I think I have found the diet for me. The basic premise of how the diet works is that WW give you a daily points total which is your allowance for food each day, so you should try to eat within that points total. My total points per day is 23, which will mostly mean something to you if you already do Weight Watchers yourself. You also get given some weekly points (I get 35), these are as I understand it (total newbie here) to make the diet not so strict that you end up giving up. So if on one of the days you fancy a treat or to go out for a drink etc, then you can use some of your weekly points to do that without having gone over your total points aims. So in theory you can use your daily and weekly points and still lose weight. At the moment I try to just use my daily points, but if I was struggling or feeling deprived food wise I will definitely be happy to dip into the weeklies in the future. The app is amazing and my favourite part of doing WW! Unlike previous diets like Slimming World where I struggled at times to know what I could eat as I was rubbish at remembering and working out syns and how much I was allowed of my other allowances for heb etc, the WW app makes it so easy. All day I just add in what I am eating and drinking and it takes the points for the foods off of my daily total, so I always know what I have left. I’ve even been pretty organised and decided what I’m eating for tea every night so that I can input my evening meal and know what I have to work with during the day. The diet and app seem pretty idiot proof, so perfect for a diet dunce like me ha! Also unlike Slimming World where pasta, rice and potatoes were free foods, they aren’t in Weight Watchers Flex. The main free foods or zero point foods with WW are fruits, vegetables, eggs, fish and chicken. Plus a lot more. WW points are based not only on the calories of a food or drink, but also on the sugar and fat content. Plus how much ‘good stuff’ is in there too I think – I’m no expert yet ha! I think I’m getting on better with WW as with Slimming World I found I went back into bad old habits of lying to myself over what I had eaten, the points system and the app lay it all out for me so there’s no pretending I have hardly eaten anything when I clearly have. Also with realising how high in points some foods are I’m treating them as a treat food, which I do feel is giving me a much healthier approach to my diet. I’m not going without anything, but I am learning to be so much better with portion control and I hate to waste points on non filling foods anyway. It feels much more sustainable for me, than other diets where I’ve either felt deprived with giving up foods rather than just eating them in moderation or I’ve stuffed my face full of pasta non stop and wondered why I wasn’t losing weight. 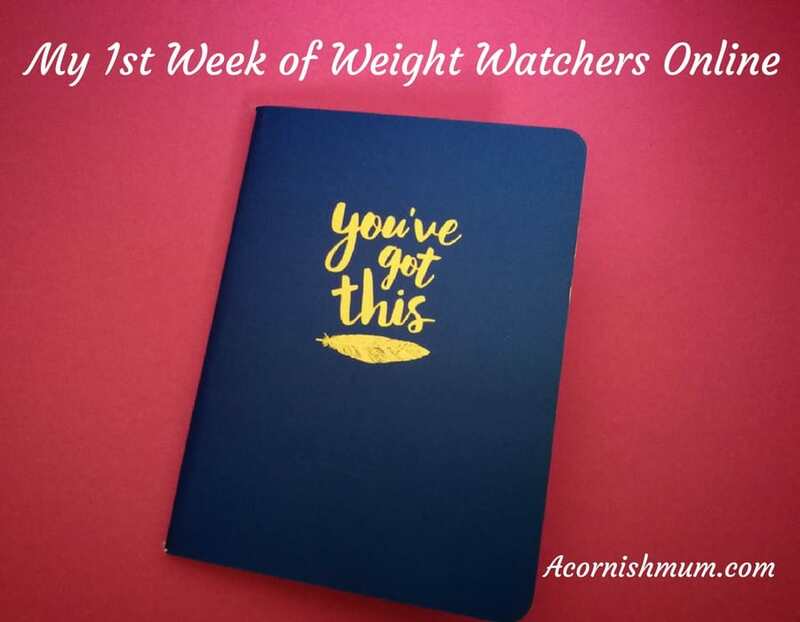 I know Slimming World and all the other diets work amazingly for other people (probably those with better control over portion sizes naturally), but for me I think Weight Watchers Flex is the one, the diet or hopefully new way of life for me. I think maybe that’s the key with dieting, finding the one that works for you that you will actually stick to. So anyway at 5 foot 2 my starting weight was 11 stone 13, which according to my bmi made me actually obese by 1 lb. That was pretty depressing, especially when I read my old posts about trying to lose weight. 2 years ago I was 10 stones exactly after losing 6 lbs after five weeks of Slimming World. Then a year ago I was 11 stone exactly after losing 7 lbs after 4 weeks of the LighterLife diet. I am really hoping to buck the trend I seem to have started of putting a stone on each year. Anyway enough reminiscing about my dieting fails, here’s how I did in my first week of Weight Watchers Flex. I am so happy to have lost 4 lbs in my first week and I have also managed to get back into one of the many pairs of jeans that I had in my wardrobe that didn’t (most of them still don’t) fit! I’m also not dreading having another week on WW and looking forward to weighing again on Monday. Now that I’ve written about it, I HAVE to do it, since there are only so many diet fails I can write about before it gets embarrassing. So wish me luck and if you do Weight Watchers too feel free to let me know how you’re doing and any top tips/ favourite low point meals etc in the points or on social media! Well done Stevie, it sounds like this is a great diet to be able to stick to and make a lifestyle change rather than just a short term diet. Thanks Ray, it seems to be the right diet for me anyway, crossed fingers it keeps working so well! Bless you, you’ll be fine, just 1lb per week would be amazing , my wife’s also dieting. Mums of type 1s unfortunately have a little extra stress in their lives, so be gentle on yourselves. I have done WW for several years now. (down 46 pounds). I love the app on my smart phone and the carb counts are fairly accurate.